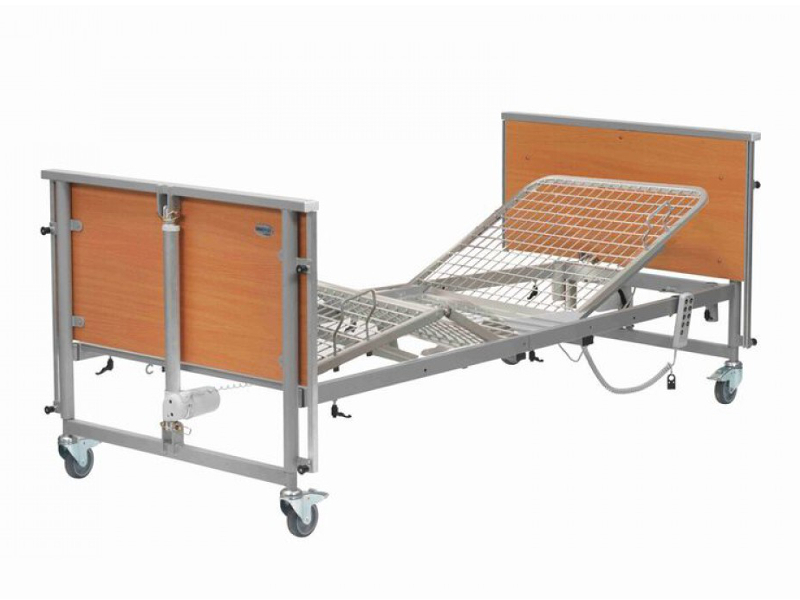 The Casa Nuova 4 profiling bed is a robust low bed, manufactured from metal steel tube, with high levels of functionality. 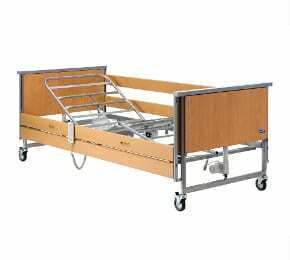 Easy to clean/disinfect makes this bed ideal for infection control. 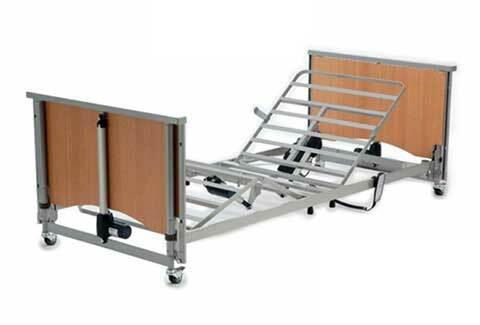 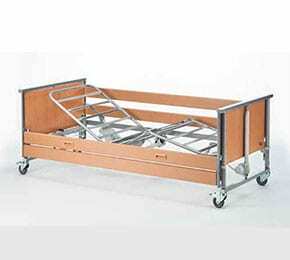 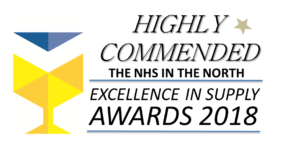 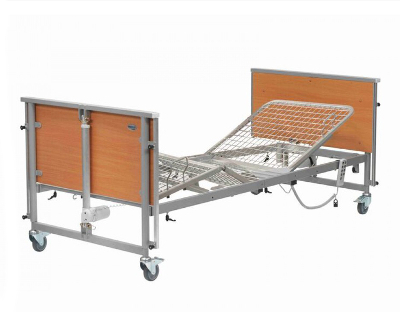 This four section fully profiling bed has electric backrest, leg rest, knee brake & lower leg elevation, enabling Carers/Nurses to offer the best care/nursing practice.